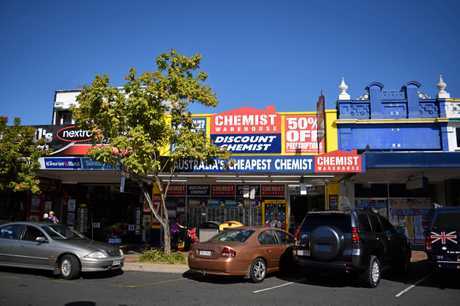 NATIONAL pharmacy chain Chemist Warehouse is set to move into the Bundaberg CBD building, soon to be vacated by Best and Less. Chief operating officer Mario Pascone confirmed the move and said the bigger location will bring about more job opportunities within the store. 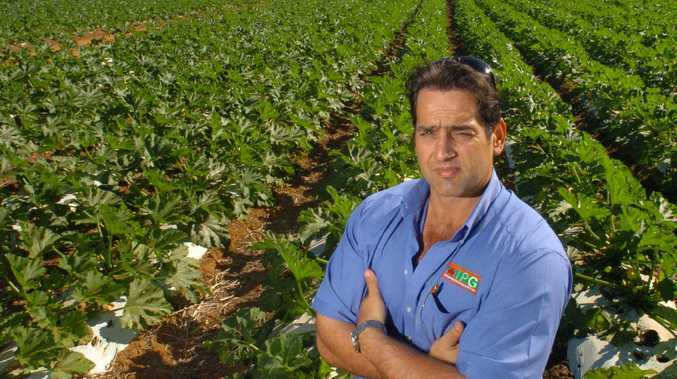 "We've been looking for a while and that store ticked all the boxes," Mr Pascone said. Chemist Warehouse has been in Bundaberg for more than 10 years and buying the building at 136 Bourbong St gives the store more room for larger aisles and growth possibilities. Although no figure has been confirmed, the NewsMail estimated the price of the building has been sold for close to $3 million. 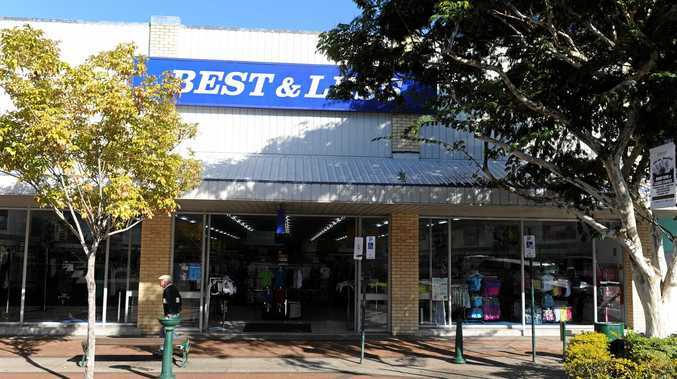 On Saturday the NewsMail reported Best and Less had made the decision to close the store and focus its efforts in Bundaberg at its Stockland location. The move shows confidence continues to rise in the CBD. The building last sold in 2006 for $2.34 million. Just last month the nearby 191 Bourbong St sold for $1 million. Remax Precision owner Scott Mackey said that investments and expansions contribute to a growth in foot traffic and more engagement, creating a better city hub. "It's good to see there's further higher end sales in the CBD area, and I think there's starting to be more confidence on the back of the initiatives that the council have done," Mr Mackey said. Chemist Warehouse currently operates a store just down the road at 120 Bourbong St.
CBD business owners yesterday joined for the launch of a new campaign to get more shoppers into the area. Chemist Warehouse will begin setting up the new location after Best and Less officially closes down and is planned to open in October.